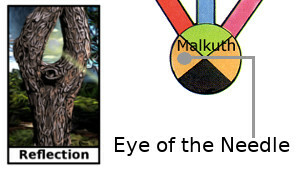 RC Radio: Eye of the Needle @Malkuth, additional comments. Reality Creating is about timing, focus, and intensity. It is about threading your thoughts through a finite set of opportunities. It is no easy task and yet you create things all the time in your life. 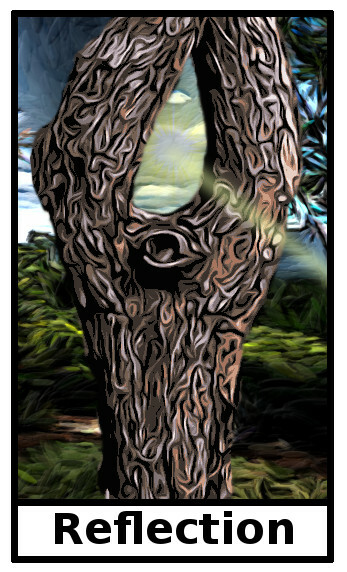 Visit this mystical place in Malkuth to help you hone your focus, so that you can maximize your reality creating power. The atmosphere here is very fluid to mimic the quality that your reality is never fully solid and can be reshaped at will with your consciousness. While here, your thoughts will have a great influence over what you find; this reality can often shift and reshape itself at will. Sandalphon is the main guide here, as he is the overseer of Malkuth in general. He can help you to understand the human side of your life, your human lessons and how they take form. Being a divine being starts with understanding your human self. 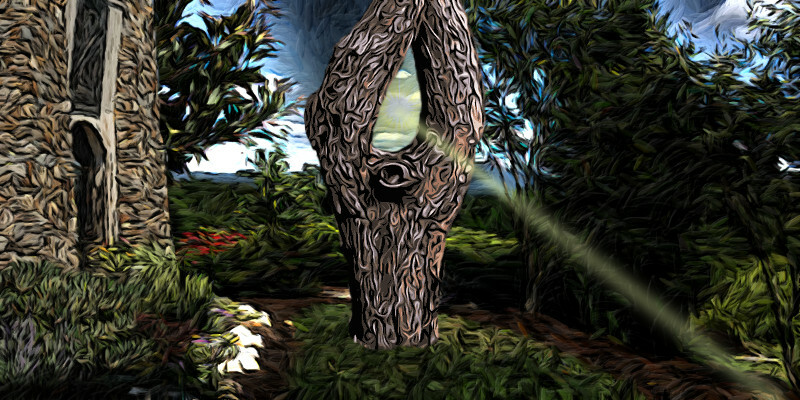 The tree here is called “Eye of the Needle.” It takes spiritual solar energy and focuses it into the fertile ground of your reality to give your creations life. Stand in this beam of light to absorb the pure energy of creation to use in your reality. If you seek some solace or quiet introspection visit the “Chapel of Pines,” seen on the left side of the picture and rest and rejuvenate in the comforting energy it houses. The main quest here is to discover your human self through the guise of your reality. Why have you chosen the people, places, and things that are in your life? How do they fit in with your human evolution into a divine being? This place can be filled with angels and faires. Lady Nada or Mary can be seen here as well.